Your dreams become our favorite projects. I still can’t believe they were able to envision my wants into such an amazing pool! Not only did they create an amazing spa, but the follow-up and willingness to answer all my questions has exceeded my expectations. Precision Pool and Spa designs and builds custom in-ground swimming pools near Rochester and throughout Upstate New York. With over 20 years of gunite pool building experience, we have found that there is a formula for designing and building superior quality pools and spas. It begins with our passion for gunite. Nothing comes close to the durability and versatility of concrete. We love it and stand behind it—we are so confident in our gunite swimming pools that we offer a lifetime transferable warranty on our gunite pool and spa shell. 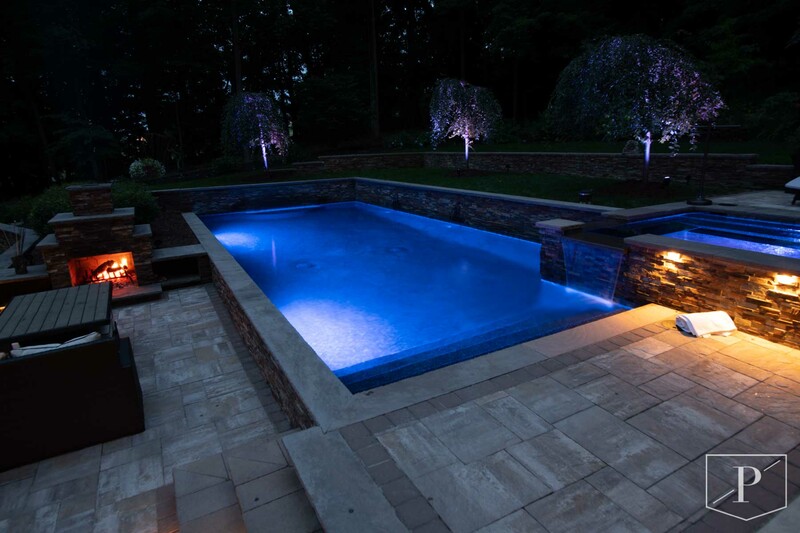 Our experienced teams of gunite pool craftsmen proudly build dream backyards. Each unique pool design includes special water features, to accent the homeowner’s lifestyle and entertainment goals. 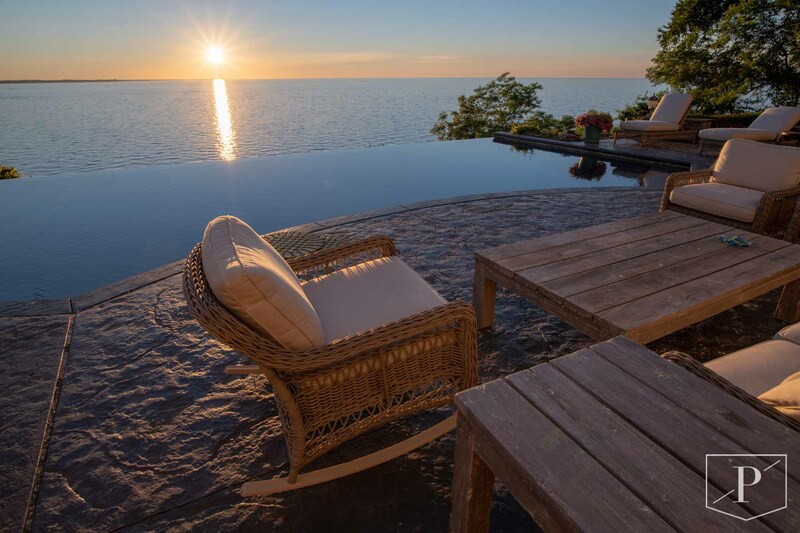 We’ve had the honor of building some of the most amazing resort-style pools and spas in the area. If you would like to learn more about our company or the cost of an in-ground pool or spa –please give us a call today to schedule a complimentary consultation. 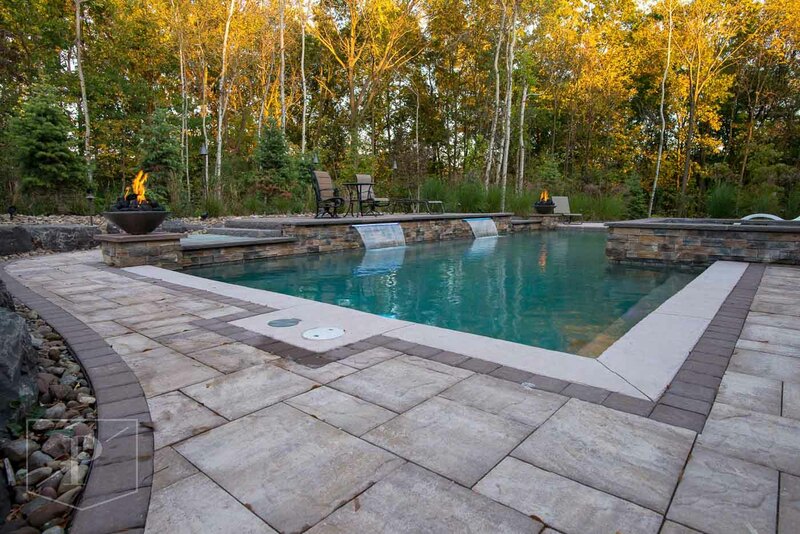 Our team of experienced craftsmen share the love of gunite pools and spas and a commitment to building pools that meet our quality standards. That’s why we use only the highest grade materials throughout the pool installation process. Precision quality is achieved by staying focused on the finest details of each project. Each swimming pool is handcrafted into a fine work-of-art. 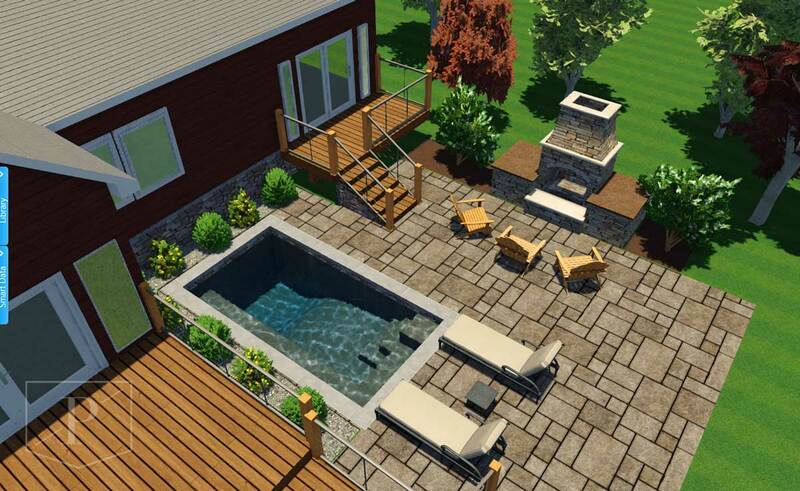 Your unique pool and spa will will become your ultimate backyard staycation. Visit our showcase for pool design ideas!